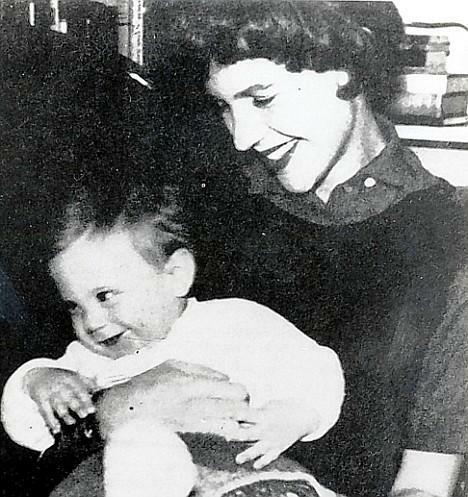 Perhaps one of the youngest poets, Sylvia Plath has shown us that it is not the duration of life that makes the quality of life, but the content of that life which makes it memorable or forgotten. 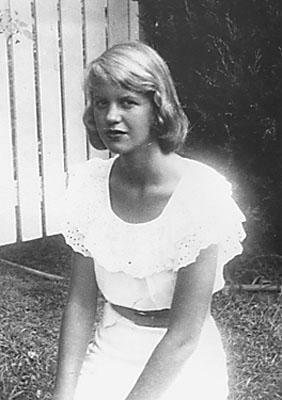 Although she only lived to be thirty, Sylvia Plath (1932-1963) has become one of the top 100 poets of our time with more than 400 poems. 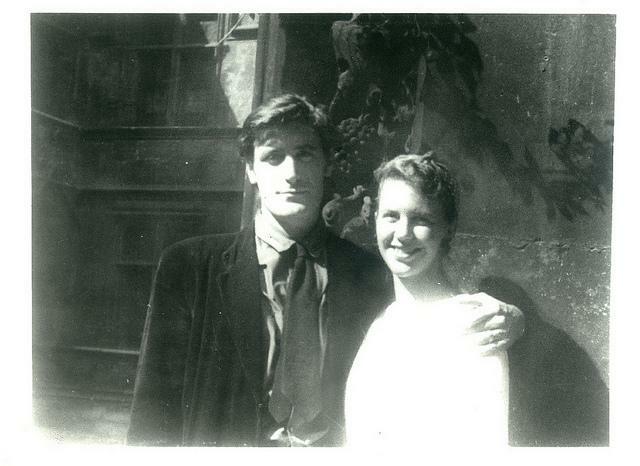 Her marriage to Ted Hughes (though only for a brief time) has helped in her placement among those writers which will be remembered. Tragically, the poet did not see the value in her work or life. One has to consider the impact which she would have had on the world today had she not committed suicide. 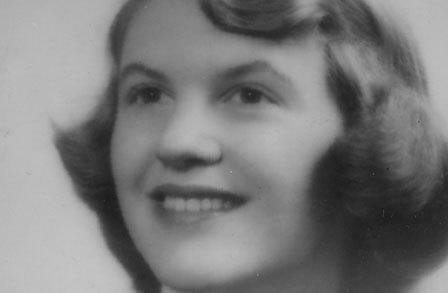 Though love poems are a great part of Sylvia Plath’s poems when looking at her work from a collective vantage point, upon individual examination, one will see that there is a very definitive melancholy which comes forth as the dominant drive in her work. In her poem Daddy, reference is given to one of her suicide attempts and her disappointment in being saved from such an attempt. This darkness seems to linger further in other poems which she wrote throughout her life. 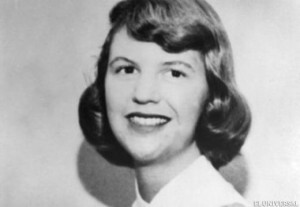 In comparison, one would be able to find similarities between Emily Dickinson and Sylvia Plath. This is not to say that the two are the same in content, but that the overall sadness that lingers at the edge of their works is similar. It is quite obvious from poems such as Medusa that she did not hold much merit to God or to any religion (Christian or otherwise). 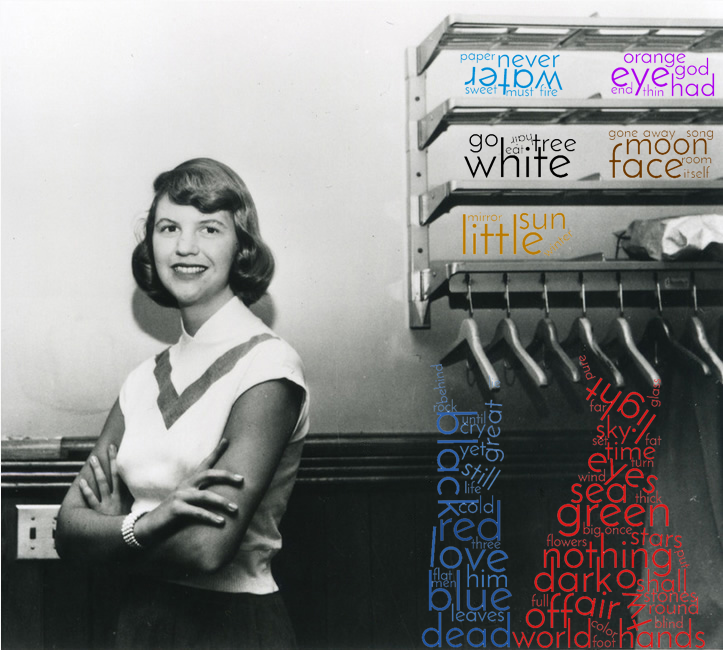 Considering that Sylvia Plath is known for her love poems, this is quite interesting. Generally, love poems make some reference to God or a god in a positive light. 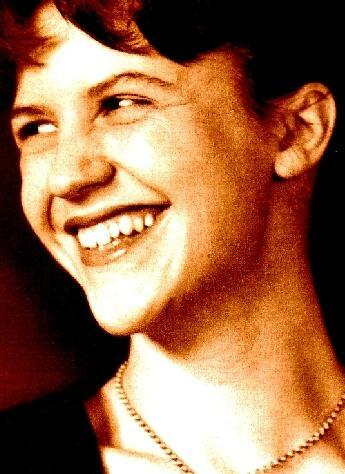 However, Sylvia Plath has shown over and over in her works that if a reference is made to the divine, it is only done as a placeholder to support the remainder of the work. It is rather plausible that this sentiment was due to the death of her father as well as her failed marriage. Yet, one will never fully know the motivations behind the works or for his discarding of deities within her work, her life has been presented for the reader within her poems. 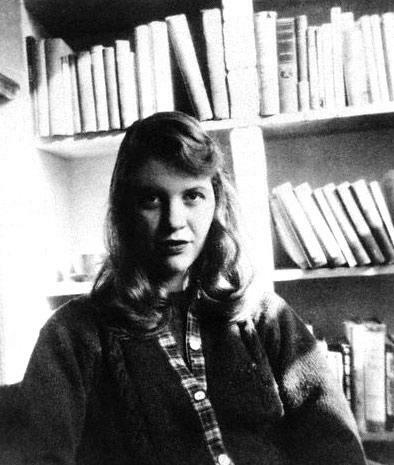 It has been stated that Sylvia Plath wrote a poem a day. Where this may or may not be true, one can see by the multitude of works that her education paid off in this regard. Filling the content of such works, there is a naturalistic tie in almost every poem. Whether the reference is a tree, a star, or water, there is an element of nature. It is true that most of these references are metaphorical and one would be well to look upon her works in more detail to see if there is a common theme for each of these elements. 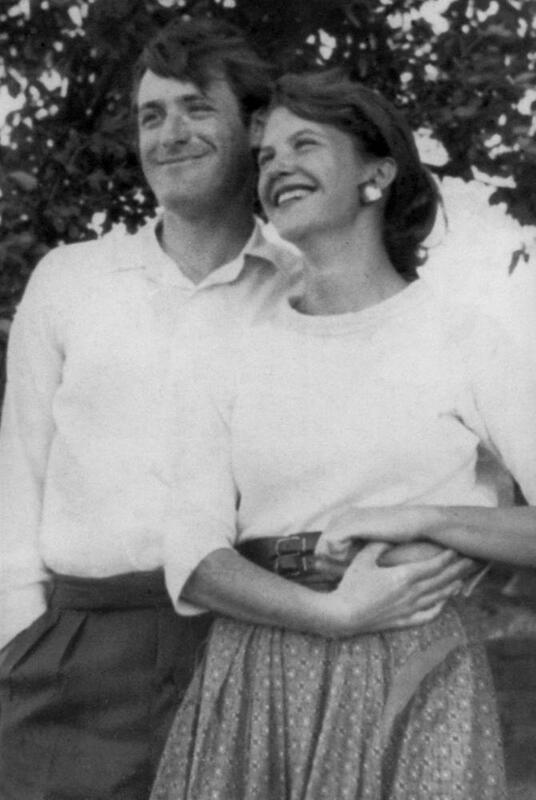 From the poems which I have read of Sylvia Plath (and those are far few then the full scope of her over 400 works) I have seen that she seems to have an infatuation with the stars. Many times the stars are falling or in a state of digress. In a few poems a personification to herself can be seen in these stars. 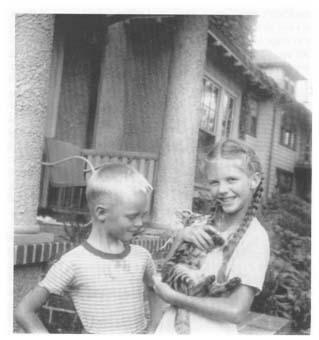 Overall, one will find that Sylvia Plath constantly personifies the elements of nature to herself. One of the best examples of this can be found in The Bee Meeting where she does not only personify herself but nearly everyone that is mentioned within the work. 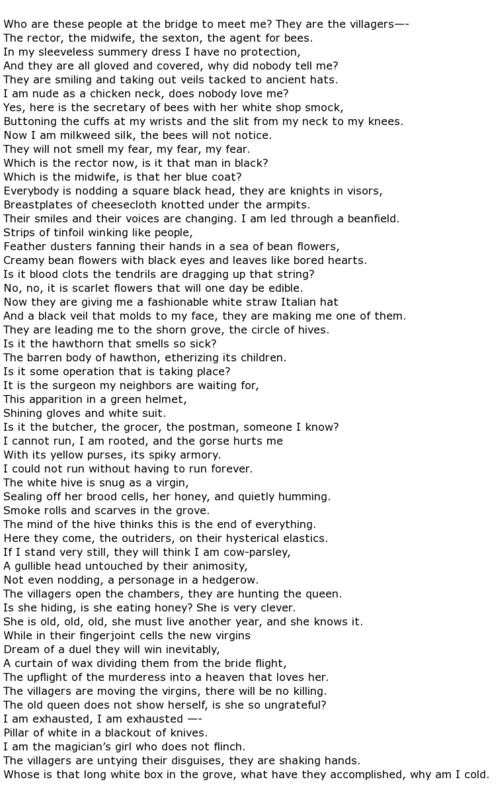 Overall, one will find that the poems of Sylvia Plath are very deep. The vocabulary which is used throughout the poems is that of a scholar and intellect. This is not to take away from other poets who chose to use more common vocabulary, but there is a level of sophistication which is found from these words. It is through the use of her very saturated metaphorical works as well as the transference of her intelligence to her works that her poems have become iconic. 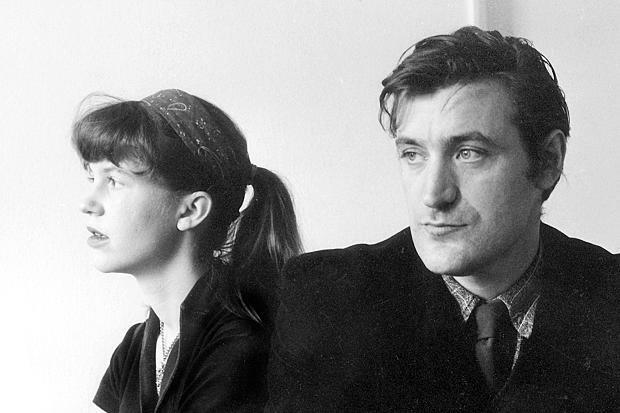 Like many poets whose lives have ended before their time, Sylvia Plath’s poems have gained a level of dynamics which would not have been present should she have been alive. This is a tragic truth, but a truth nonetheless. Much like painters that are remembered after they are gone, so are the melancholy poets. Sylvia Plath’s poems show us the depths of a depressed soul, the mind of the intellectual, and the battle between will and responsibility. 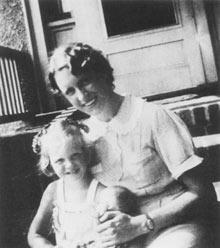 Sylvia Plath succeeded in suicide in 1963 from gas poisoning. Prior to this successful attempt on her life she had attempted to end her life (one with the use of sleeping pills) and had been treated for such. Though her life was short, we have an enormous archive of poems from her to treasure.